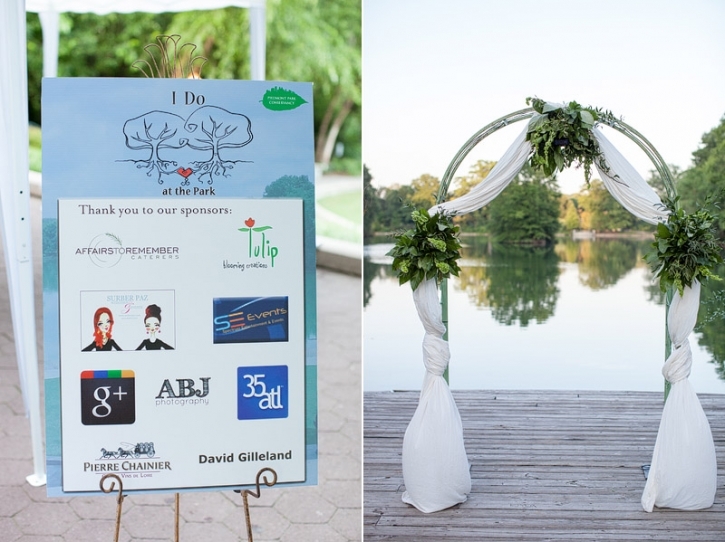 Recently, David and I were able to take part in I Do at the Park to benefit the Piedmont Park Conservancy! Christophe and Josie were the third ceremony that we photographed that afternoon, and they were so cute I had to share their images! 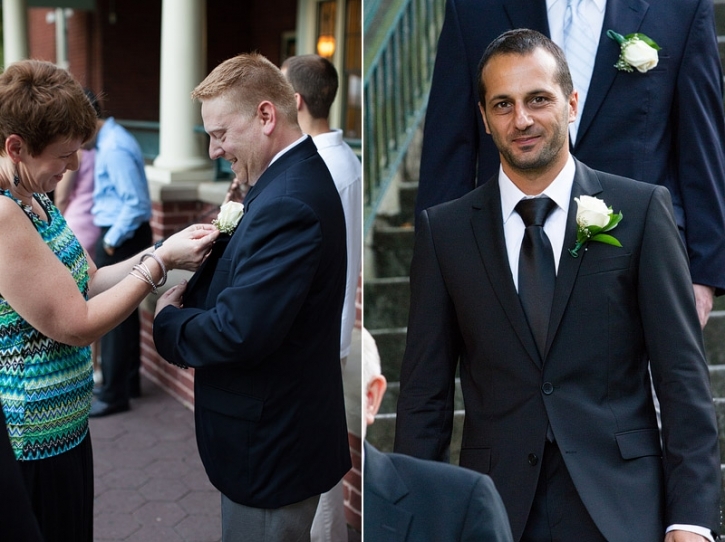 All of the weddings during that day were intimate and perfect for anyone who wanted a beautifully effortless ceremony. After photos, guests were then invited inside for a toast to celebrate the newlyweds. 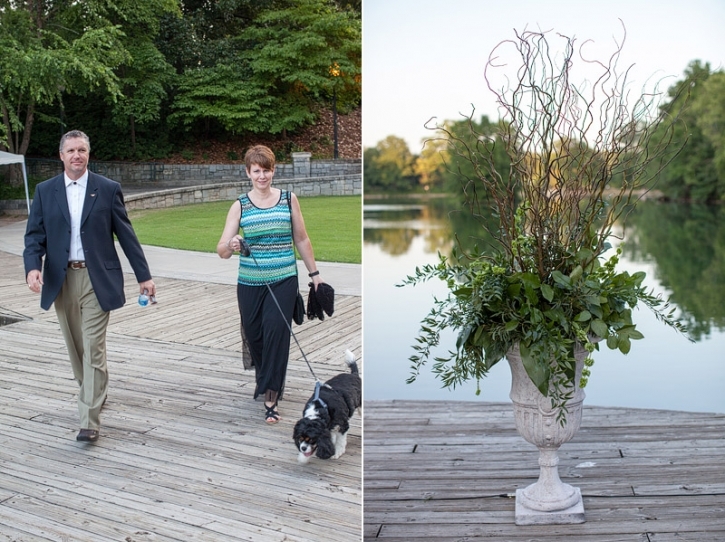 Special thanks to Courtney at Surber Paz Weddings & Events, David Gilleland who performed the ceremonies, Tulip Blooming Creations, and of course the great staff from the Piedmont Park Conservancy! A personal touch that I loved about their ceremony was how they included their puppy dog! We are major dog lovers! To share the ceremony with family who could not make the trip Christophe & Josie connected with them through Google+! It was SO FUN to see Josie’s face light up as she saw her family and shared in the joy of the day with them! I am pretty sure that they had a camera set up close to the alter and also behind the ceremony site so the family could follow along. Cheers to a wonderful event, and many years of happiness to each couple!